INFRACom! : discover south Vietnam’s lost “Golden Age” of pop music. INFRACom! 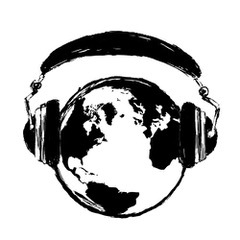 is a Frankfurt, Germany-based label that for over 20 years has released 160+ globally-minded, eclectic productions. The label’s latest release is ‘Saigon Supersound Vol. 1,’ which celebrates south Vietnam’s lost “Golden Age” of pop music from the ’60s and ’70s inspired by soul, funk, and, for better or worse, America. 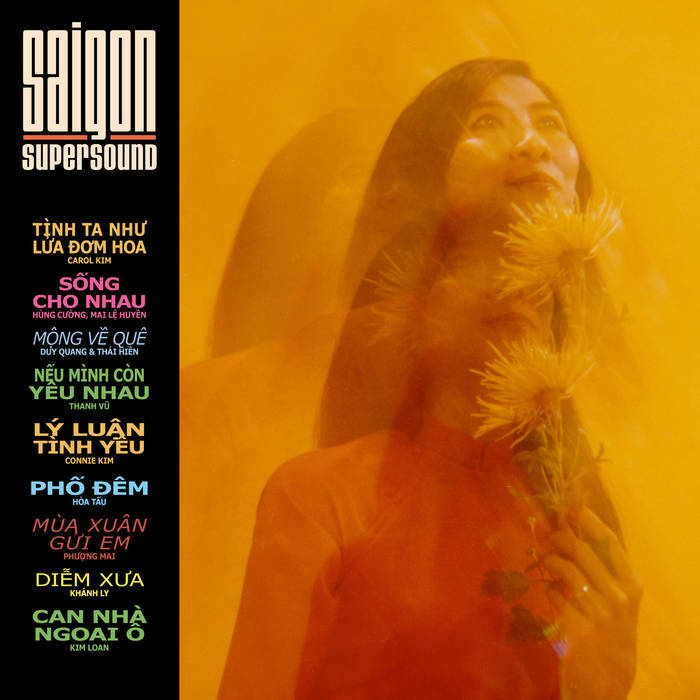 “Saigon Super Sound is the story of a musical era that was almost lost. The selection of tracks is limited to the period between 1965 and 1975, the so-called ‘Golden Era’ in the South of Vietnam, where – under difficult circumstances – a lively pop culture had developed. The music of Vietnam in the sixties was shaped by three currents: Nhạc đỏ (“red music” or communist revolutionary music) had developed around the beginning of the 20th century in opposition to the French colonization of Indochina. It usually promoted independence, socialism and anti-capitalism in its lyrics and was the dominant genre in the communist North. These were mostly heroic songs celebrating the men and women who left their families to bravely fight against the French and, soon enough, also the US Army. This collection focuses on the South, where under “imported” western influence a new kind of pop and rock music had developed: Nhạc Vàng (“yellow music” or “golden music”), Nhạc Trẻ (“young music”). Nhạc Vàng are poetic, often sentimental and sad love songs (Tình Khúc) as well as simple, easily accessible compositions which praised the beauty of the homeland (Quê hương). This genre had also developed since the 1920’s under French colonial influence, namely the chanson that was much appreciated by the growing Vietnamese bourgeoisie. Latin rhythms and dances such as the Bolero, the Rumba, Tango and Cha Cha Cha as well as Slow Rock were also integrated into the standard repertoire…When the Americans entered the war, they also brought rock- ́n’-roll and soul music to Vietnam which became quite influential for local artists. “Young music” (Nhạc Trẻ) was performed by newly formed bands like Dew Drop, The Dreamers, CBS Band and The Strawberry Four. There were all female bands too, such as the Blue Stars (of whom, unfortunately, no usable recordings have survived) who performed at the G.I. Clubs. They covered American rock and soul hits, translating or simply making up new lyrics in Vietnamese. Very few of these were even recorded, but many popular singers – including Hùng Cường, Mai Lệ Huyền and Carol Kim – added “imported” styles like Twist, Soul, Agogo, Surf and Mashed Potatoes to their repertoire of popular ballads.